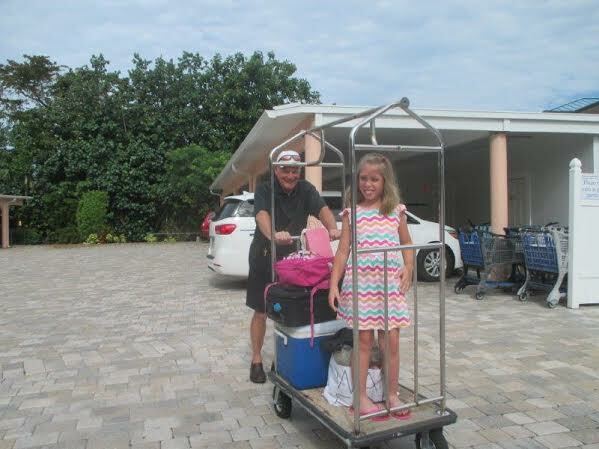 Gee, can you tell who’s been to Sanibel? 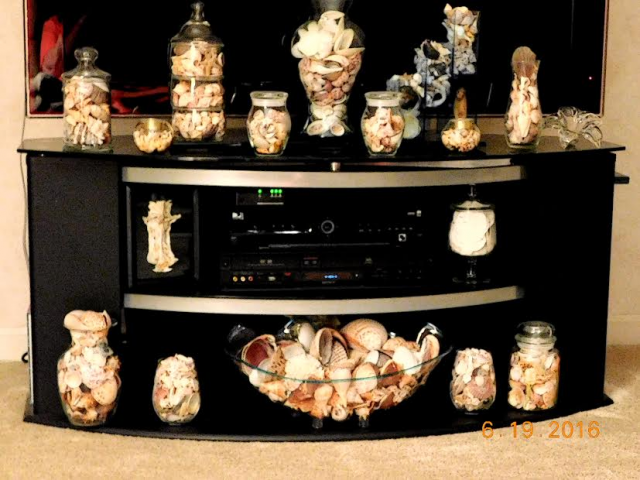 Longtime Ocean’s Reach guest, Sheila H., from Mountville, PA, treats her houseguests to many of her “treasures from the sea” throughout her home. 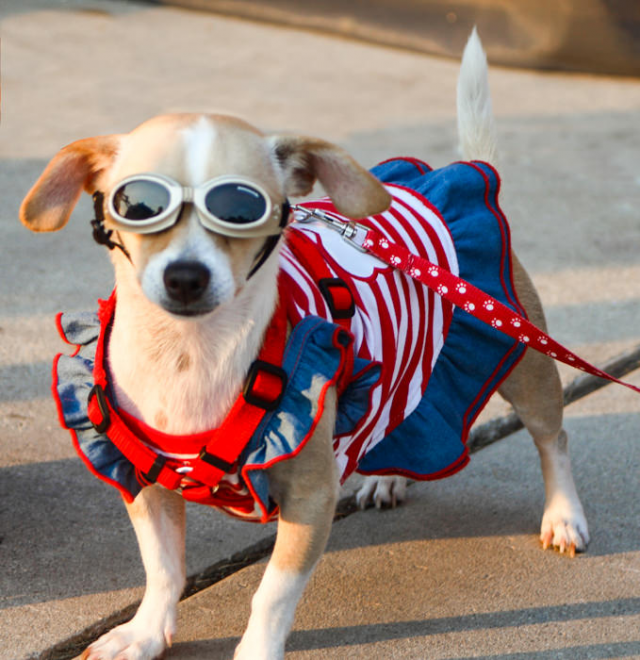 On Your Mark … Get Set … READ! 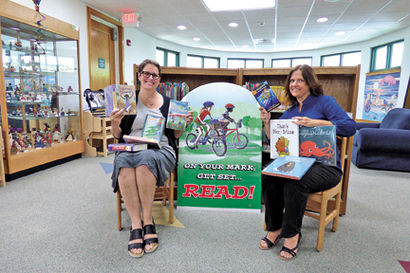 If your child loves to read (and even if they don’t), the Sanibel Public Library will be a surefire hit for them this summer! Our library will be hosting their very popular Summer Reading Program once again this year, featuring storytellers, magicians, musicians, and more. Special guests for the elementary-aged crowd will include a reptile expert and several players from the Fort Myers Miracle baseball team. 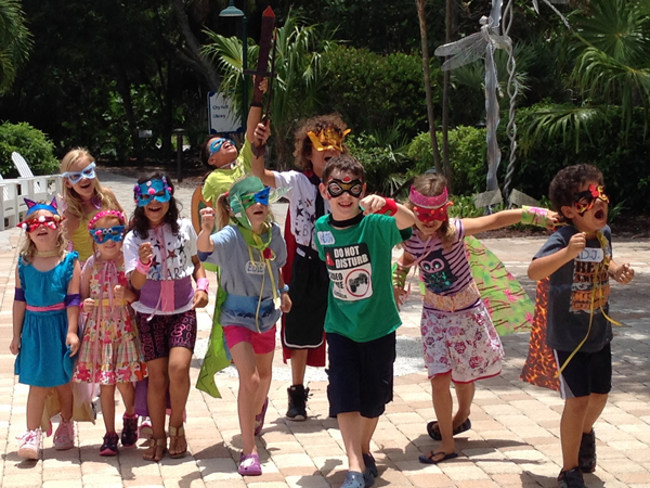 If you’re visiting Sanibel this summer, be sure to check out the assortment of Summer Arts Camp programs offered at BIG ARTS, the place for “all things art” on the island! For kids in Grades 1 – 5, each themed week includes non-stop fun with crafts, music, games and more! 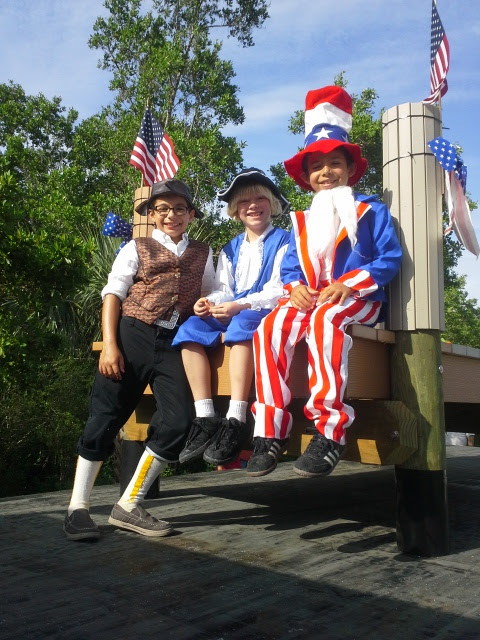 Week 1 – June 20-24: There’s No Place Like Camp! 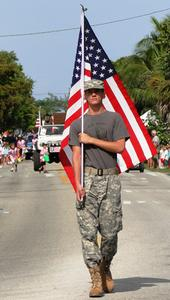 Independence Day is one of the best days of the year on Sanibel Island! Here’s the official schedule for those of you want to join us to break out the Stars and Stripes! 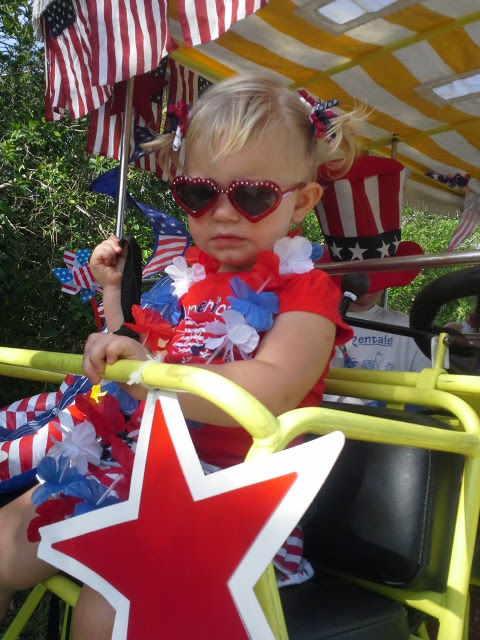 At Ocean’s Reach, the fun starts at move in! 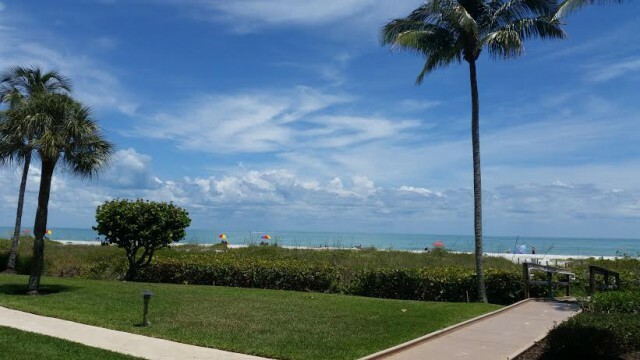 All paths lead to the beach at Ocean’s Reach! 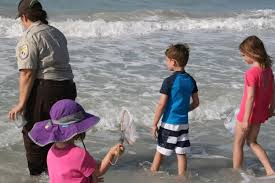 “Wildlife Wonders” talks, weekly beach walks and nature crafts highlight the free summer programming offered now through August 6 at J.N. 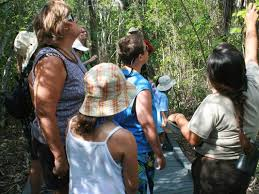 “Ding” Darling National Wildlife Refuge on Sanibel. 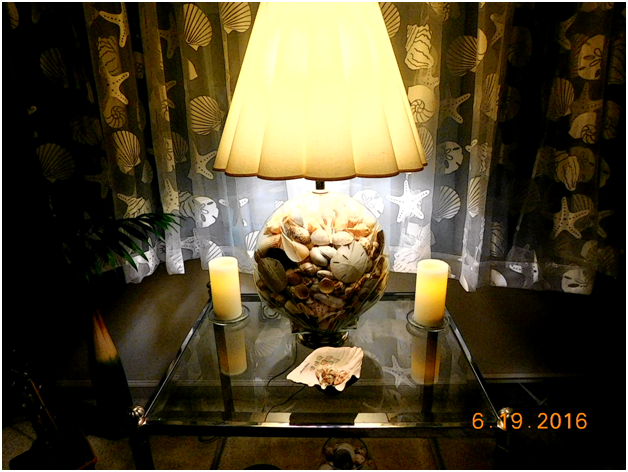 The schedule of weekly activities follows. No pre-registration is necessary. 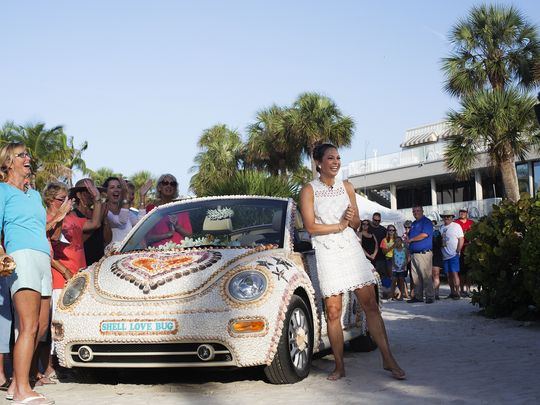 Did you catch the Shell Love Bug on “Good Morning America” recently? 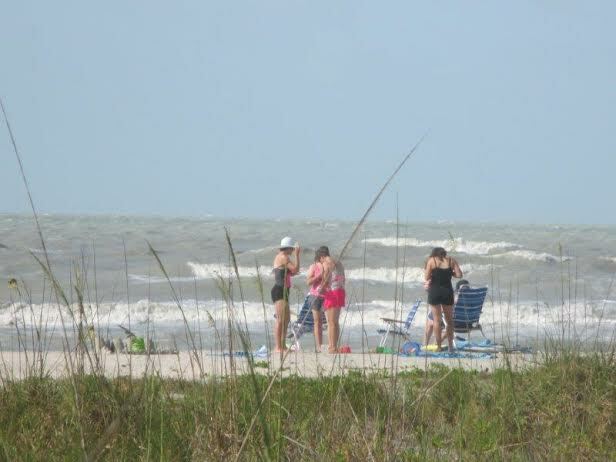 Every so often, guests are treated to some rockin’ and rollin’ waves at Ocean’s Reach, not typical of our usually mild-mannered gulf waters. 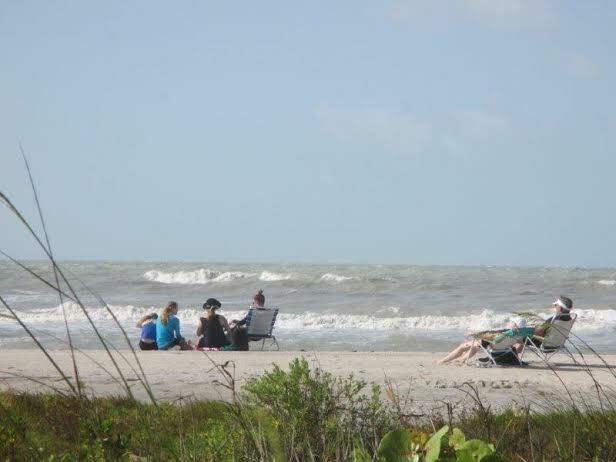 Need another reason to get away to Sanibel this fall? Guests visiting October 29 – December 9, 2016, can include one more “Must Do” on their list: The first-of-its-kind Water/Ways traveling exhibit that will be displayed at the J.N. “Ding” Darling National Wildlife Refuge this fall.